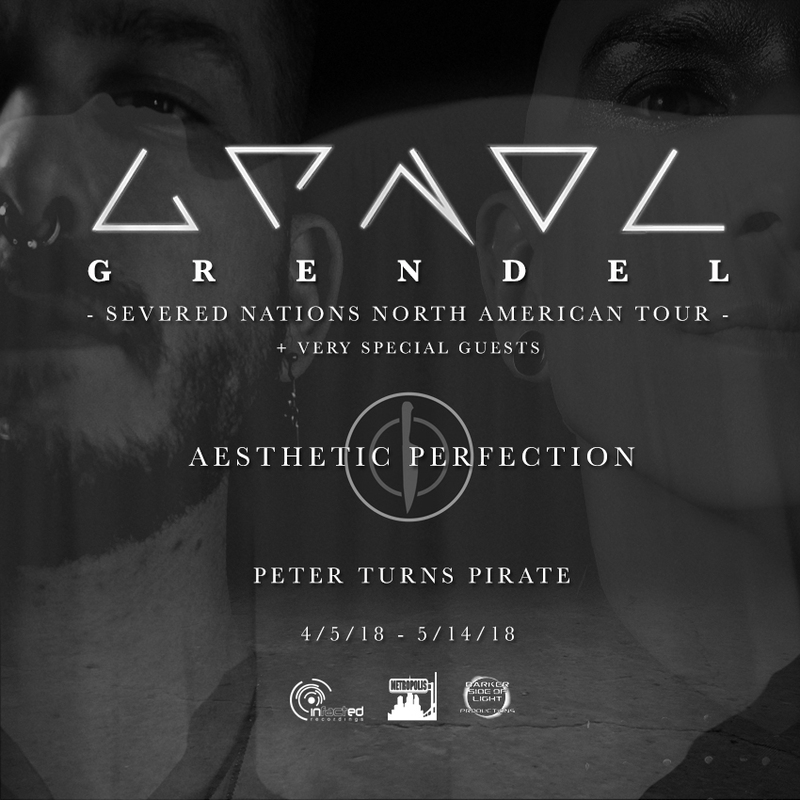 Aesthetic Perfection’s unique brand of Industrial Pop has been wooing fans for years, then the newest release, a brooding electronic cover of mega-boy band N*SYNC’s “Bye Bye Bye,” is a straight up seduction. A minimal electronic track layered with front-man Daniel Graves’s soaring, sultry vocals and New Year’s Day‘s Nikki Misery‘s throbbing guitar riffs, “Bye Bye Bye” takes the break-up bubblegum pop hit to a whole new level, from teeny bopper break up jingle to moody, rejection anthem. Uncertain times call for bombastic art, and Aesthetic Perfection has returned to answer that call with the new single, “Ebb and Flow.” Recounting the highs and lows of the heart, the single’s swagger recalls a not-so-distant past where the wars were cold and gratuitous excess burned hot; but producer Daniel Gravesis not one for overwrought nostalgia. He keeps us focused on the future with clean electro rhythms and smooth vocal harmonies backed by aggressive percussion fit for an arena. 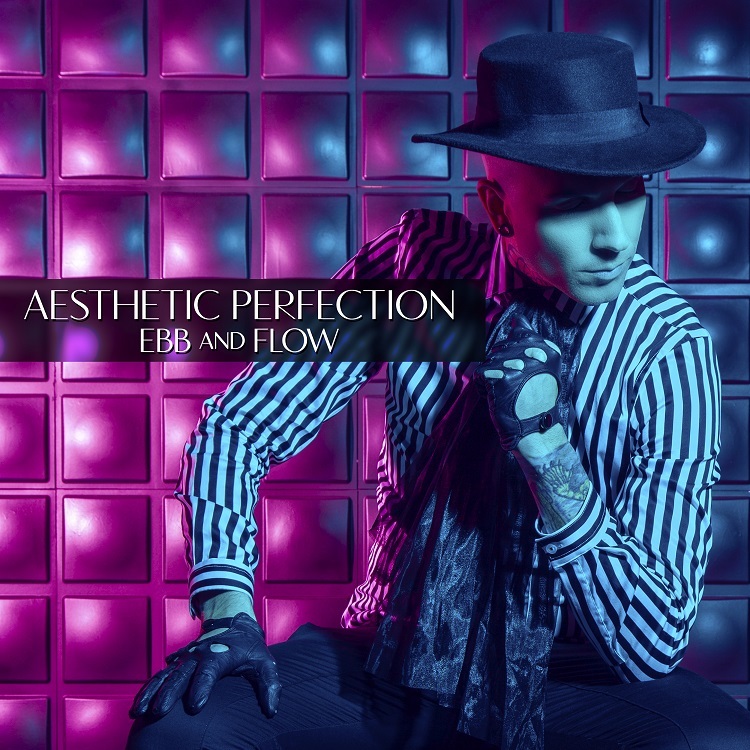 “Ebb and Flow” sees you, Top 40 radio, and raises you an Industrial Pop romp in an underground nightclub.